We offer an affordable and cheap pallet delivery service which can be calculated through our website's own instant quote system. This allows anyone to enter the details of their pallet along with the pallet delivery and collection points to begin the transportation of their goods via pallet courier. 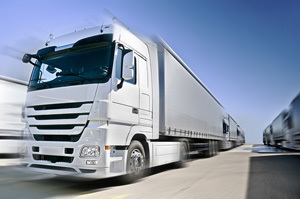 Once the quote is calculated there are extra options available to select from including: Delivery Service (economy or next working day), Collection and Delivery times as well as Liability Cover of which Palletised Shipping offers for free up to £1.30 per kilo with increasing tiers going forward.